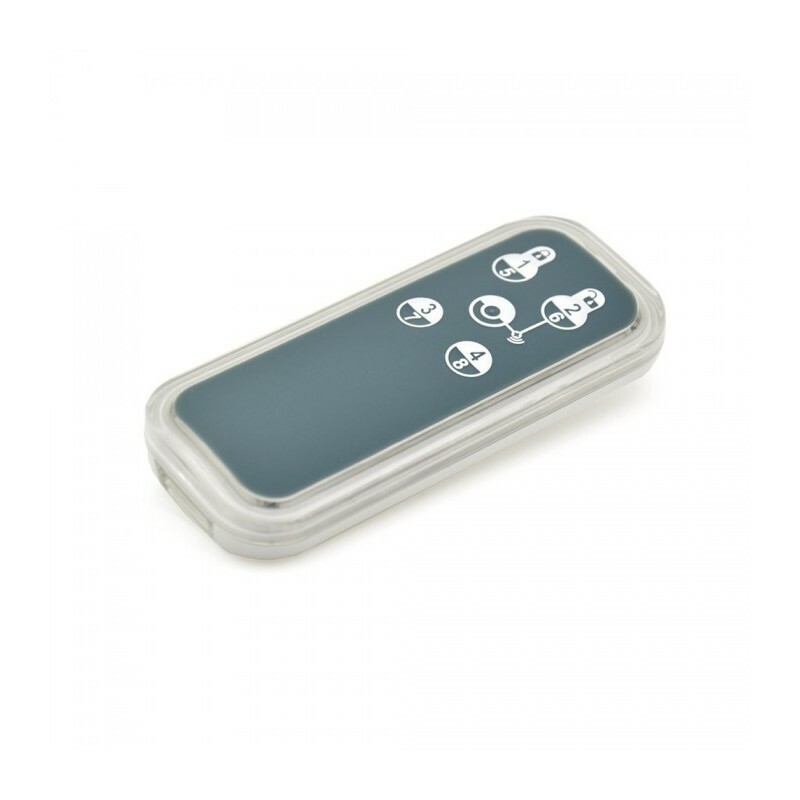 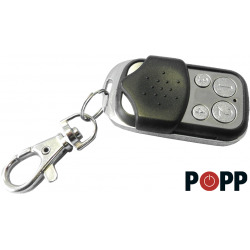 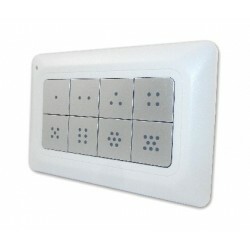 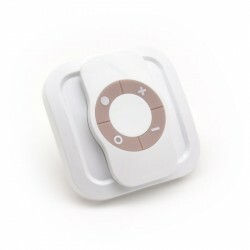 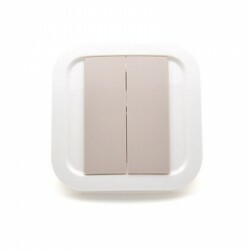 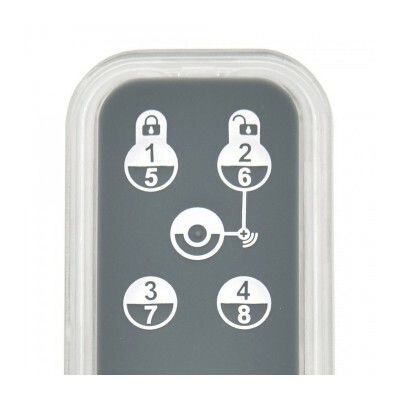 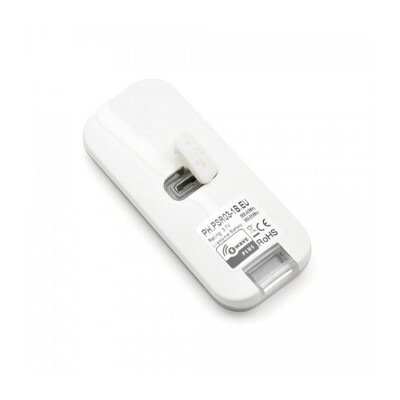 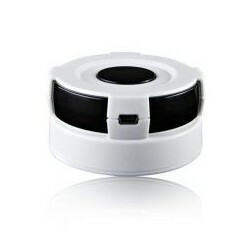 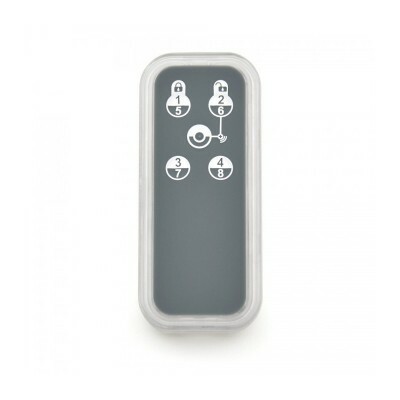 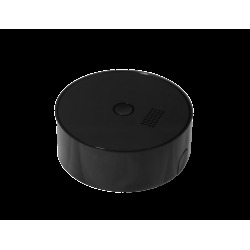 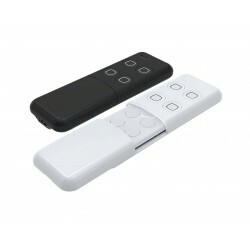 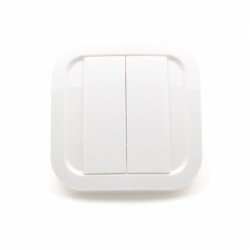 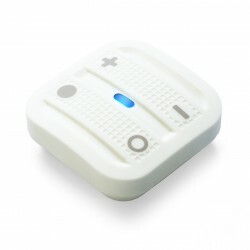 The Zipato remote control with 5 buttons allows you to control up to 8 devices, lights or groups in your Z-Wave network. 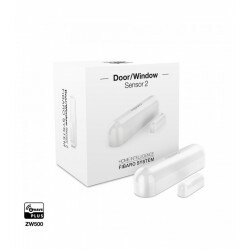 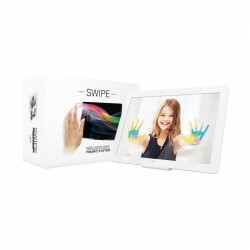 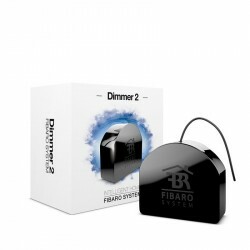 It is equipped with the latest chip set of the Z-Wave Plus 500 series and, therefore, benefits from all the latest features provided by this Z-Wave version. 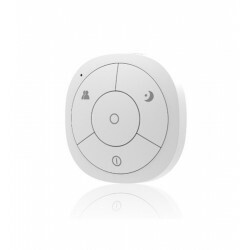 It is also possible through a Z-Wave / IR gateway to control multimedia devices, for example. 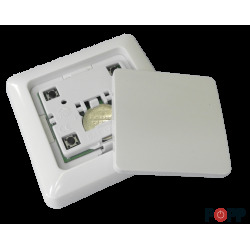 You need a Z-Wave controller (remote control, dongle, home automation controller, ...) to integrate this detector into your network if you already have an existing network.